With extensive experience in product liability and various types of defective products cases, our Oakland, CA, team of lawyers can help clients obtain the best possible outcome in their legal proceedings. Product manufacturers are responsible for providing customers with safe products. When manufacturers fail in this regard, they are liable for the damages incurred. If you or a loved one has suffered an injury as a result of a defective product, contact our law firm to find out whether you may be entitled to compensation. Our lawyers can skillfully and successfully advocate for clients in all types of product liability cases. Defective design generally indicates that an entire product line is defective because of the product design, rather than an error that occurred during manufacturing. An example of defective design is a vehicle that is prone to flipping, such as certain SUVs or minivans. In this situation, the manufacturer is liable for failing to design a safe product and conduct adequate safety testing. This type of defect occurs during the manufacturing process. It may indicate that a single product in a line is defective, or that portions of a product line (such as those manufactured at a specific plant) are defective. An example of a manufacturing defect is a medication tainted by a toxic substance. In this case, the manufacturer may be liable, and the factory or plant where the medication was created and distributed may also be liable. 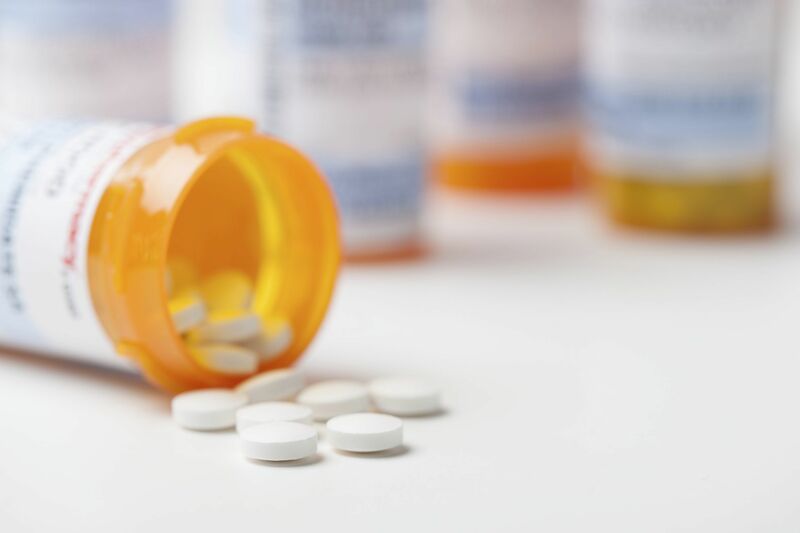 Products that are defectively marketed generally lack adequate warning labels or instructions for use, such as medications that do not warn patients of potential risks of interactions with other drugs. It is the product manufacturer’s responsibility to ensure that all necessary warning labels and instructions are included with the product. Failure to do so leaves the manufacturer liable. Generally, the burden to prove that a product was defective falls on the injured consumer. Our attorneys will conduct a thorough investigation and gather evidence to prove a product’s defect, determining which party is liable for your injuries. The manufacturer, who is typically the defendant in such cases, must provide a strong defense to prove that their product was not defective. A common defense is that the plaintiff failed to identify all parties involved in the design, production, distribution, and sale of a product. To combat this defense, we will carefully analyze the supply chain to ensure that all parties are properly identified. Other common defenses include allegations that the plaintiff altered the product in some way, causing the injury, or that the plaintiff did not utilize the product as intended, resulting in injury. With careful and strategic planning, we can anticipate such defenses and provide reasonable explanations for actions you may have taken when using a product. If you or a loved one has suffered an injury as a result of a defective product, contact our law firm today to schedule your free consultation. Our attorneys possess the product liability knowledge and experience necessary to help you secure fair restitution in a variety of defective product suits.